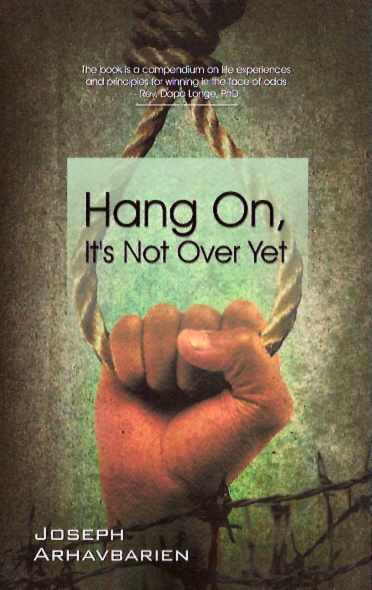 Hang On It’s Not Over Yet sets out to explain in clear details, using the author's experiences, historical information and contemporary examples of people who despite facing odds against their destinies or life goals from being realised were able through persistence, discipline, determination and faith in God to hang on to their dreams until they were fulfilled. The author enjoins you to 'Hang On'. Never give up your dreams. Take advantage of the experiences in this book and have your perspective and response to life's challenges changed forever with a winner mentality firmly grafted in.